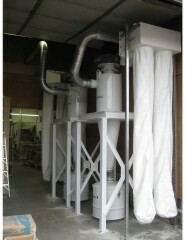 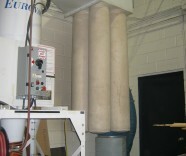 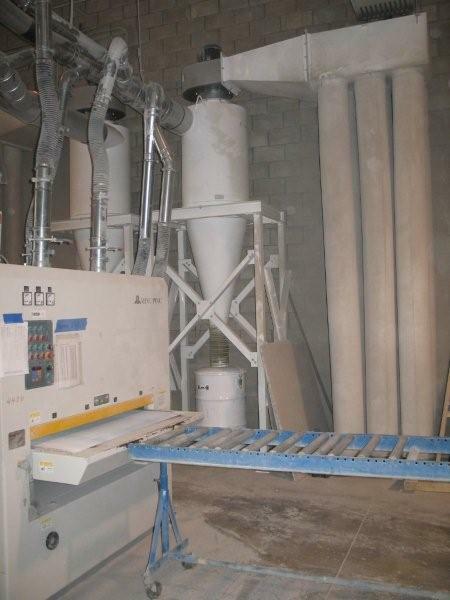 The last Eurovac Solution you were browsing was Cyclone Dust Collector with After Bag Filters. 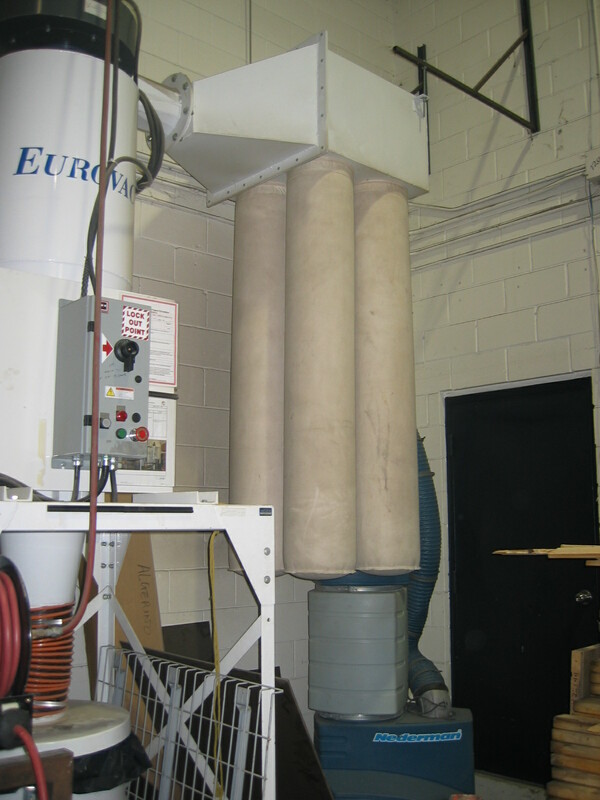 The Eurovac High Volume dust collection system is an industrial grade system with a backward incline fan designed to run all day every day with little or no maintenance. 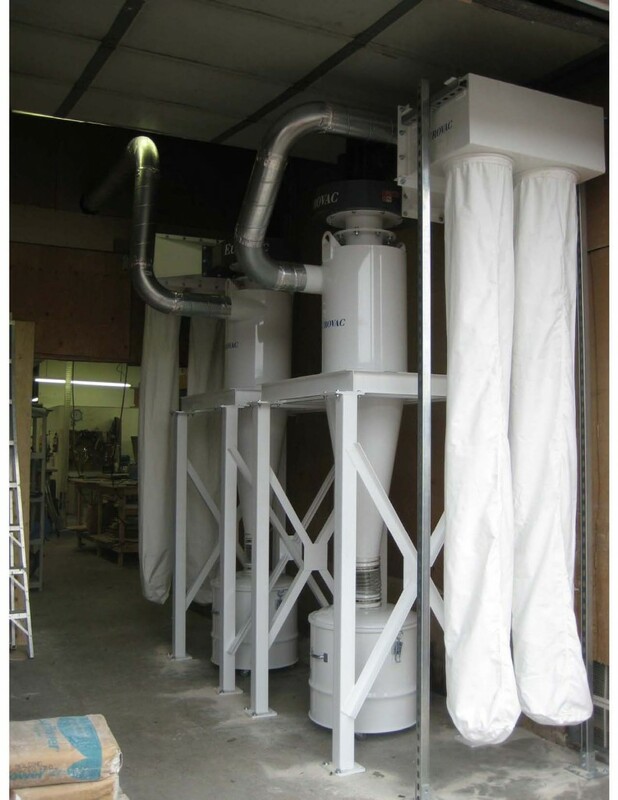 The combination cyclonic and final after bag filtration removes 99% to .1 microns or larger ensures very little maintenance. 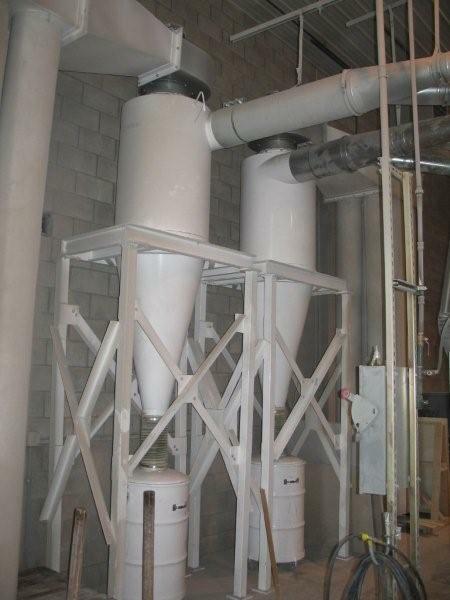 After bag filters, hopper, inlet target plate, stand, and drum kit. 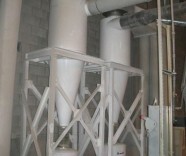 Integrated top mounted blower for desired CFM required. 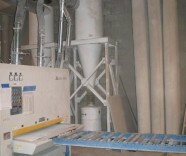 Control panel for the motor which includes magnetic starter, overload protection with panel mounted stop/start and remote stop/start capabilities.